Driving Lessons Oford - 2018 Rated Top 3 Driving Schools - Read why! ● We have YouTube Channel with test routes and roundabout videos to help your test faster and make dealing with roundabouts easier. Whether you live in Oxford but work in Bicester (or vice versa), we tailor driving lessons to suit your routine. You could take a class before work or after, so its easy to integrate into your schedule! Oxford LDA has got you covered because now we service not only the Oxford region but Bicester too! Our driving school is unique in that every single one of our expert, qualified drivers has extensive local area knowledge and a reliable familiarity with all of the test routes you’ll be taking – and this includes our new driving instructors in Bicester too. Our company values mean that you get to rest easy and feel safe, on every road and during every lesson. We’re here for you – and that’s why we have been chosen as one of the Top 3 Driving Schools in Oxfordshire. With the safety of dual-control cars in addition to expert, DVSA registered driving instructors, our goal is to support developing your confidence in a supportive and stress-free environment – until you’re ready to take the next big step and conquer a driver certification test! We are 100% committed to sitting by you, teaching you, training you, and ultimately encouraging your new driver skill-set until you feel ready to take on the roads alone. 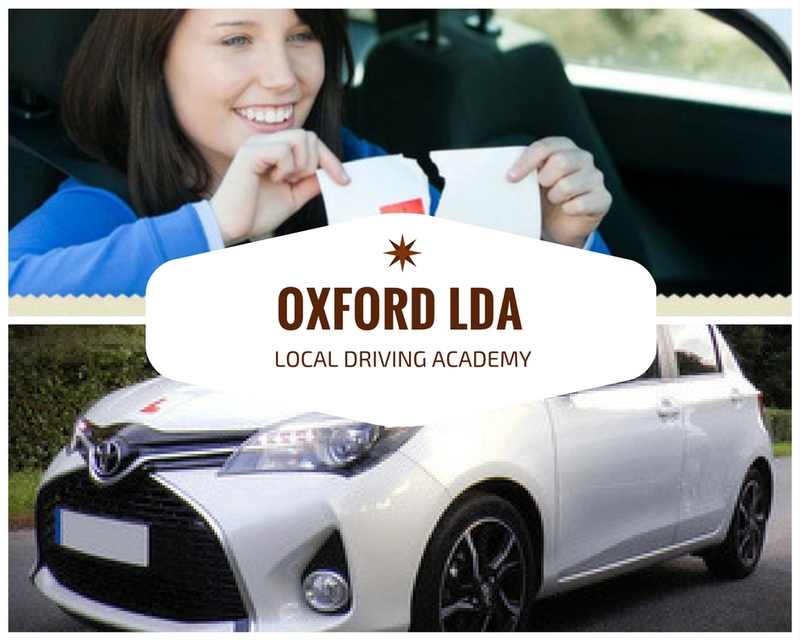 At Oxford LDA, we’re very proud to offer every single one of our learners exceptional client-care, we also pride ourselves on offering great service, plus well-trained driver teachers too. We’ve transposed these values to our new location too, so if you need a driving lesson in Bicester, be sure to contact us. It’s our job to make your journey toward driver certification easy – and enjoyable. So if you’d like to learn new skills in a safe, positive and quality assured driver environment, be sure to drop us a line and tell us a little about you, your goals, and what you need. We’re here to help! We know that every learner comes with a unique set of abilities, personality and sometimes fears as well – so we’re sure to integrate those understandings, to benefit your development. Because no two people are totally alike, we respect that sometimes, you might need a different style or approach to teaching – and that’s okay, we go with your flow.